SolTech is an interdisciplinary consortium of chemists and physicists at five different Bavarian Universities initiated by the Free State of Bavaria to explore innovative concepts for converting solar energy into electricity and non-fossil fuels. Humanity will exhaust the Earth’s supply of petroleum, natural gas and other fossil fuels in the foreseeable future. Non-fossil energy sources, such as sunlight, cannot yet replace current fossil and nuclear fuels, so that a major effort is needed to secure the energy supply of the future. 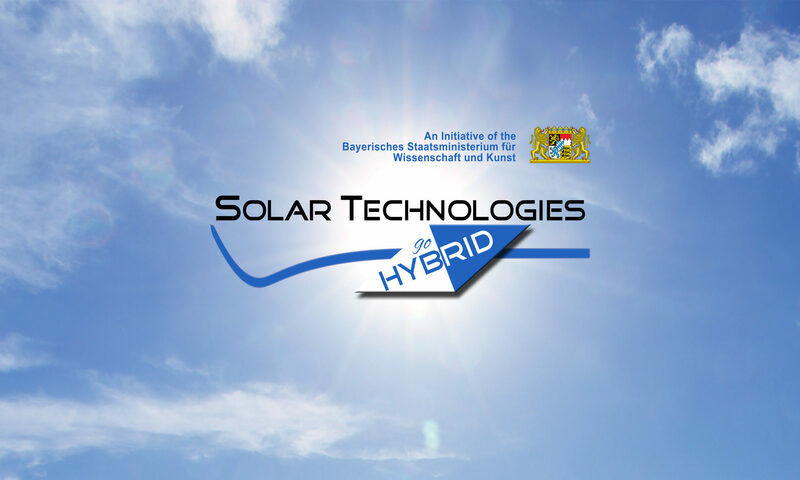 This is the task to be undertaken by chemists and physicists of five Bavarian universities joined together in the state-funded research network "Solar Technologies Go Hybrid".